The President of the Athletics Federation of Nigeria (AFN) Solomon Ogba and the Athletics family have expressed great sadness over the death of former President of the AFN, Smart Akraka and former Super Eagles Coach, Stephen Keshi. The pair died in the early hours of Wednesday, June 8, 2016. A few hours after the news of Keshi’s demise hit the airwaves, news of Akraka’s death also filtered in, throwing the nation into deep mourning. 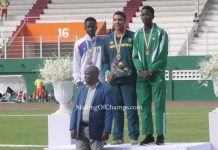 Akraka, a former Nigeria international, was born on April 13, 1934, and was among the first set of Nigerian athletes who participated in the 1958 Commonwealth Games in Cardiff, winning Silver in the 4×110 yards relay alongside James Omagbemi, Thomas Obi and Victor Odofin. He also competed in the Olympic Games in Rome in 1960, and was a sprinter with a Personal Best (PB) of 10.4s set in the same year. The late Akraka was AFN President between 1993 to 1996. 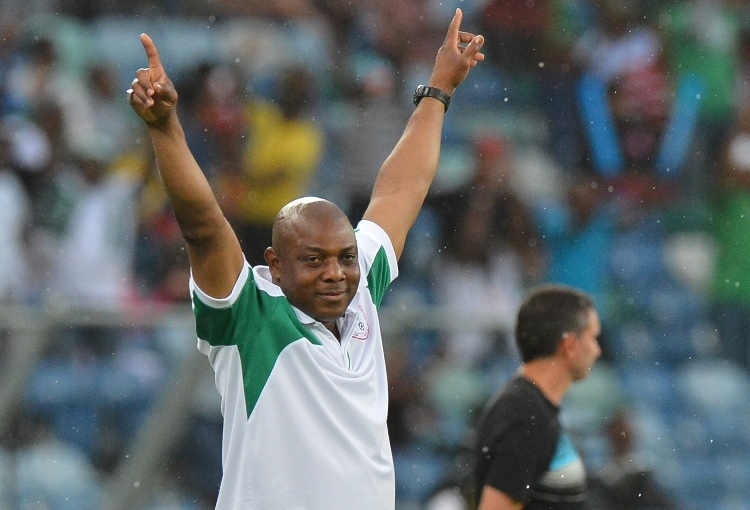 Former Eagles coach Keshi was born on January 31, 1961 and is best remembered for his role as captain of the Nigerian football team that won the African Cup of Nations in Tunisia in 1994, before lifting the same trophy as coach of the Super Eagles in 2013 in South Africa. He was reputed to be Africa’s most successful black coach, and is one of only two people to win the African Cup of Nations as a player and manager. He also managed the Togolese (2004 to 2006) and Malian (2008 to 2010) national teams at various times and became the first African coach to successfully qualify two African nations (Nigeria and Togo) to the World Cup. 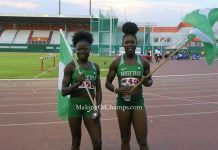 Ogba recalled that Akraka was a great athlete and first class sports administrator: “He gave his best to his fatherland as an athlete and sports administrator. His death is a big blow to the Athletics family. 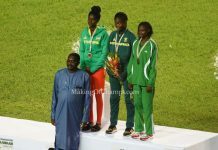 We pray that the Almighty God will give the family the courage to bear the loss of a great Nigerian”, said Ogba.